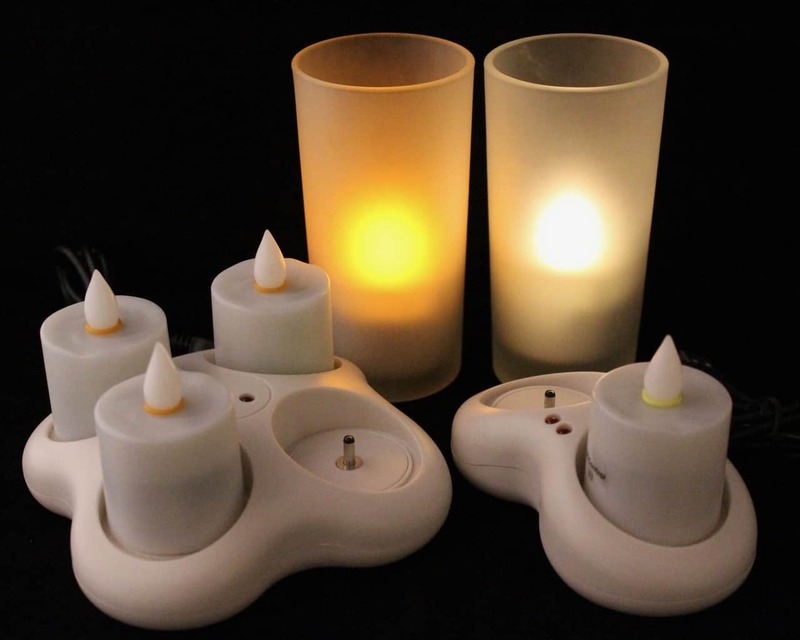 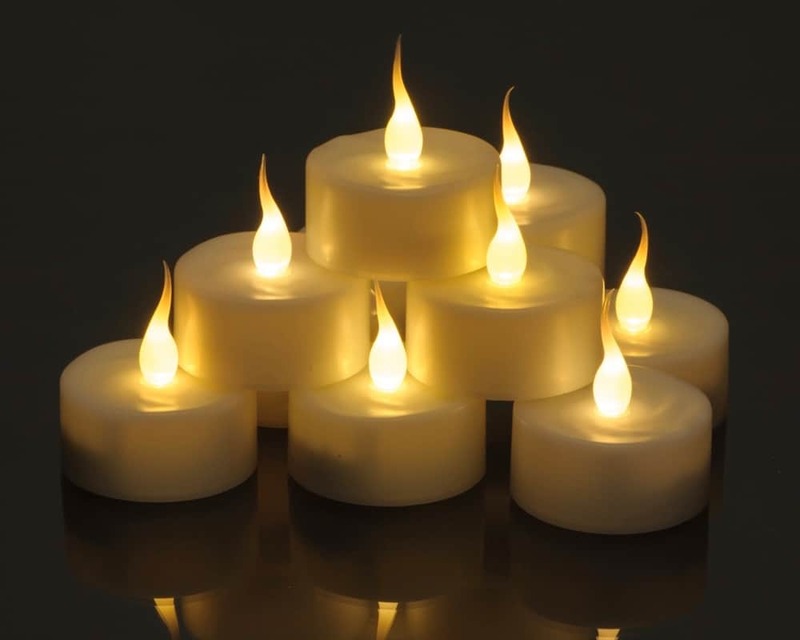 Smart Candle Silicone Imitation Wax LED Candles are unique range of LED Candles. 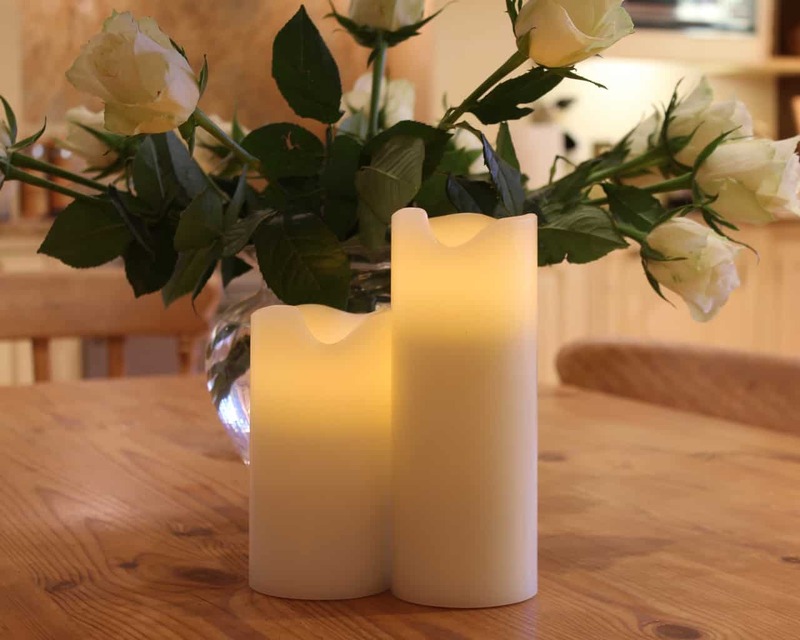 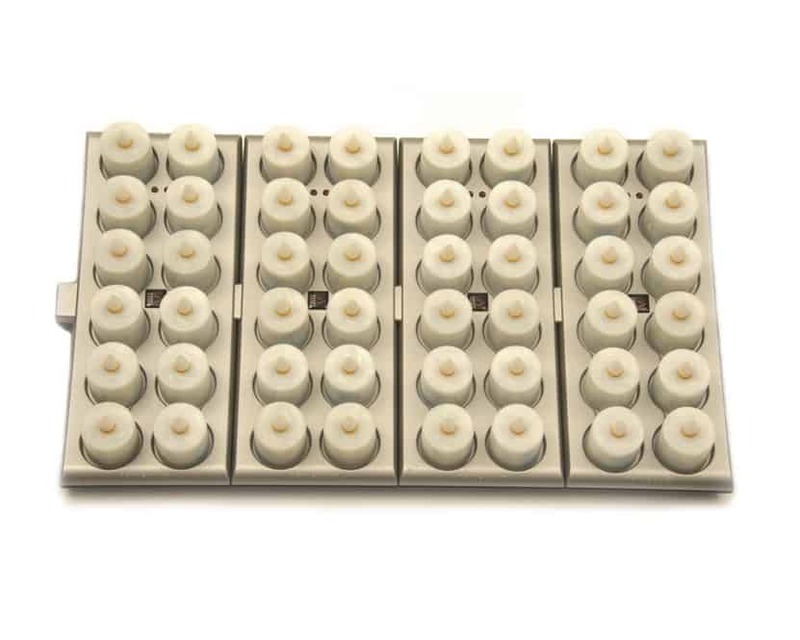 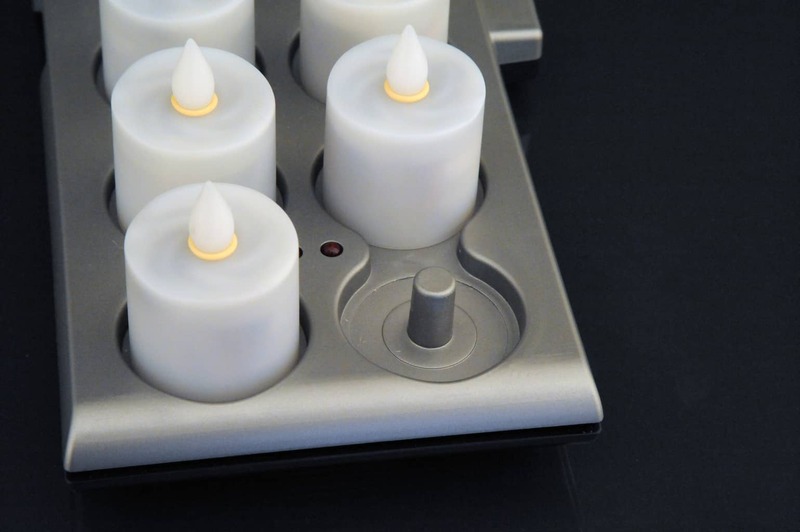 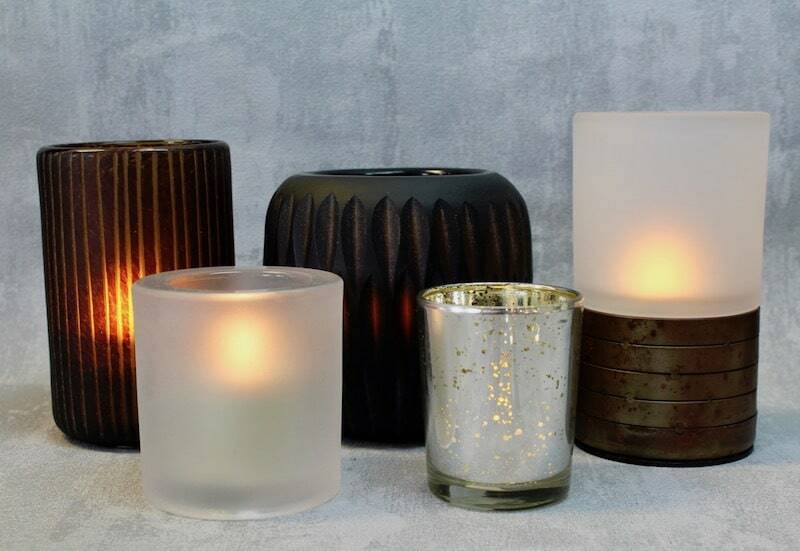 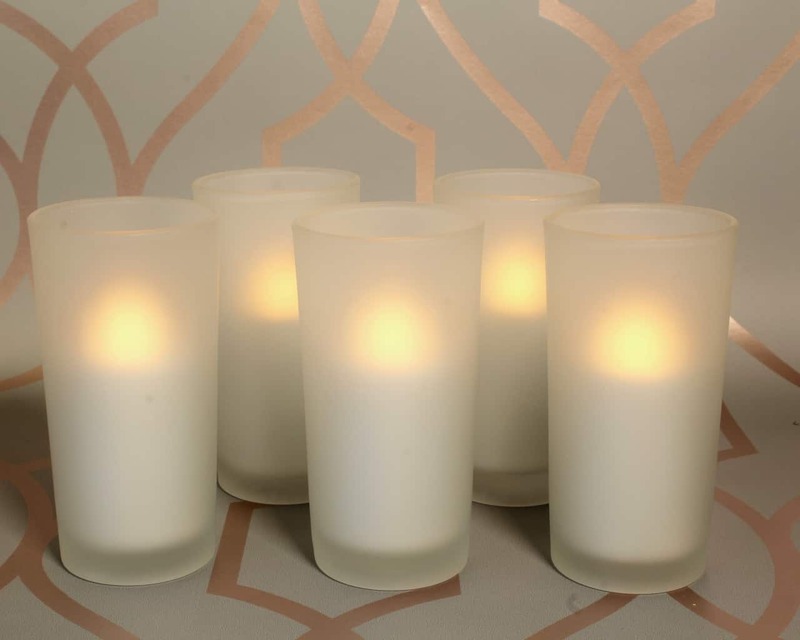 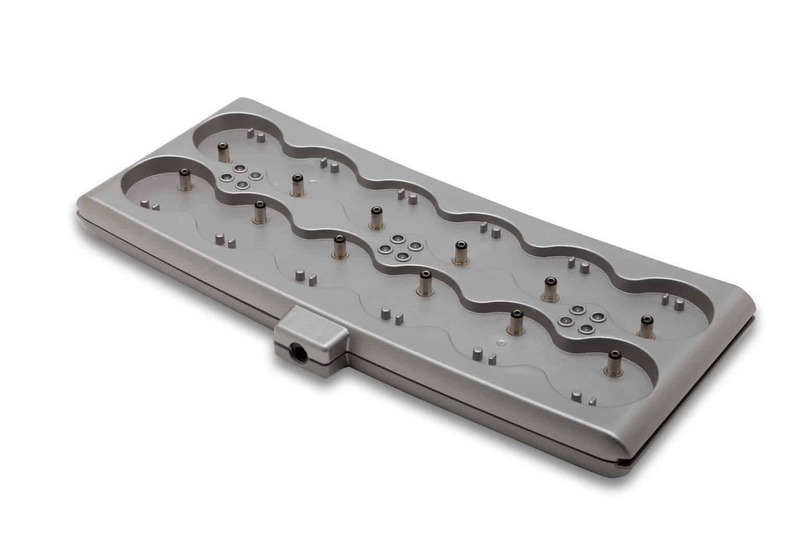 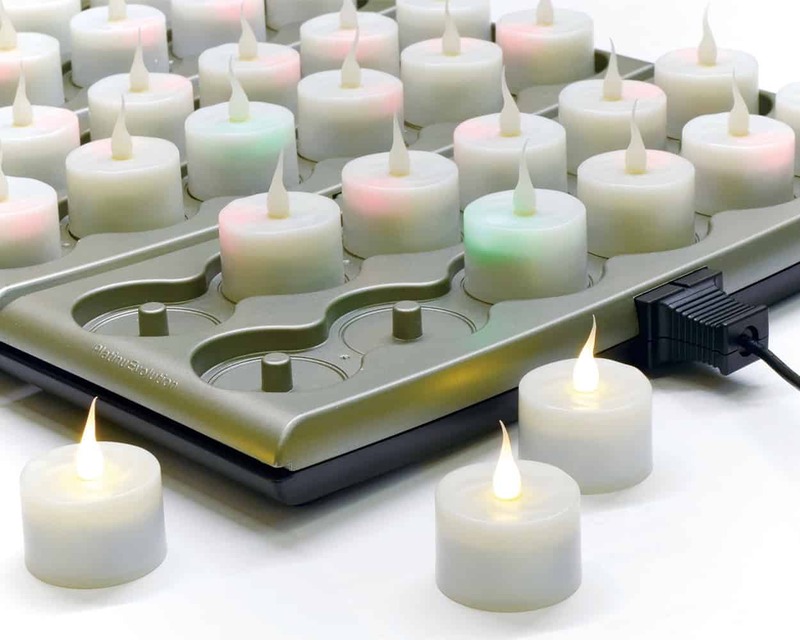 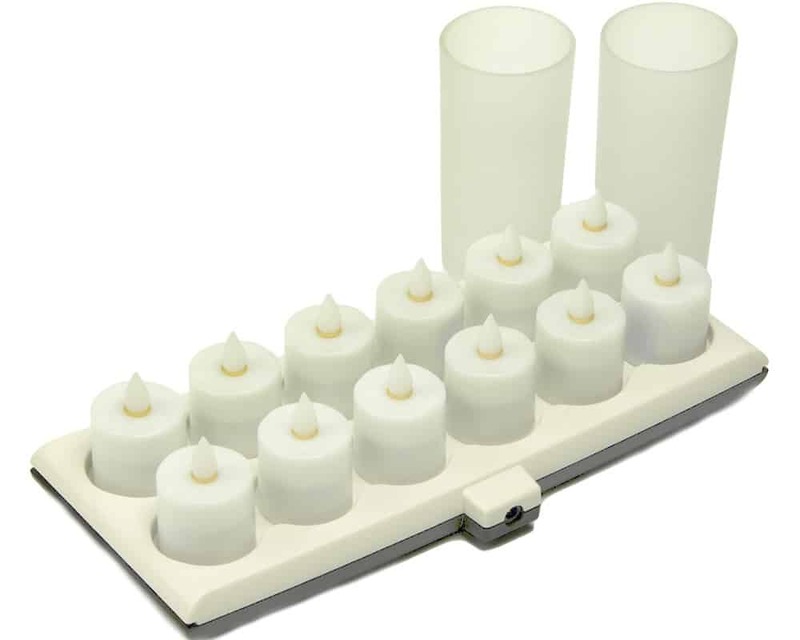 Due to the design of the candles they can be easily cleaned, and used in hot and cold climates, unlike wax which will melt in hot conditions or crack in temperatures less than -5c. 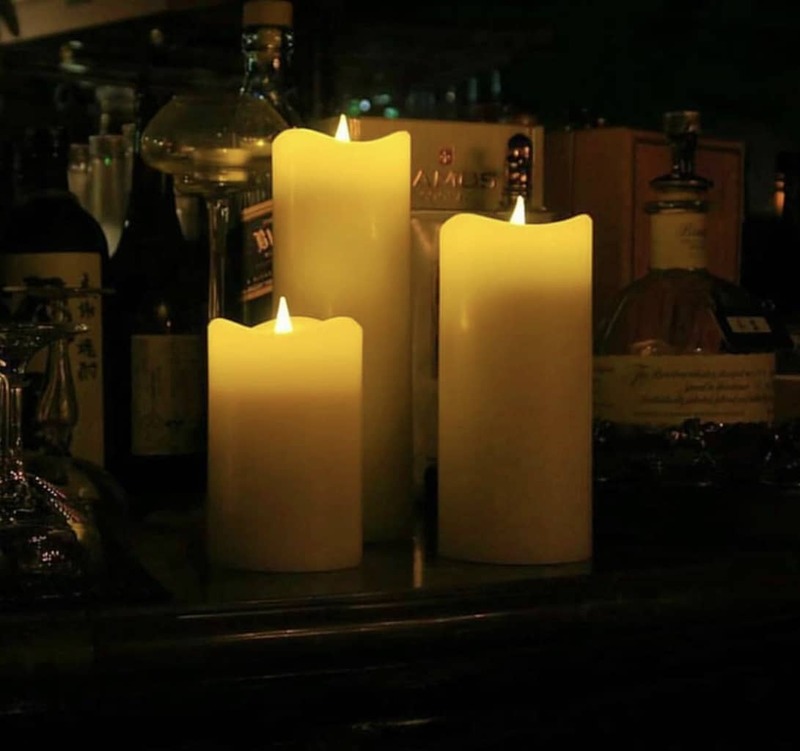 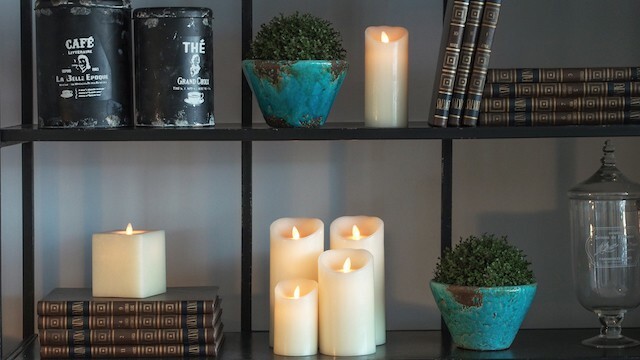 These candles can withstand the elements. 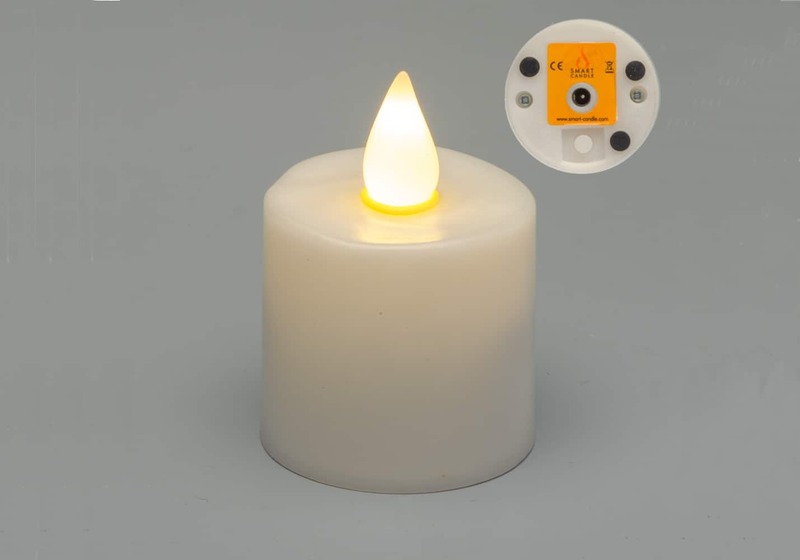 Some models have a built in optional “CDS Light Sensor” which will turn the candles on when it gets dark and switch them off in the morning. 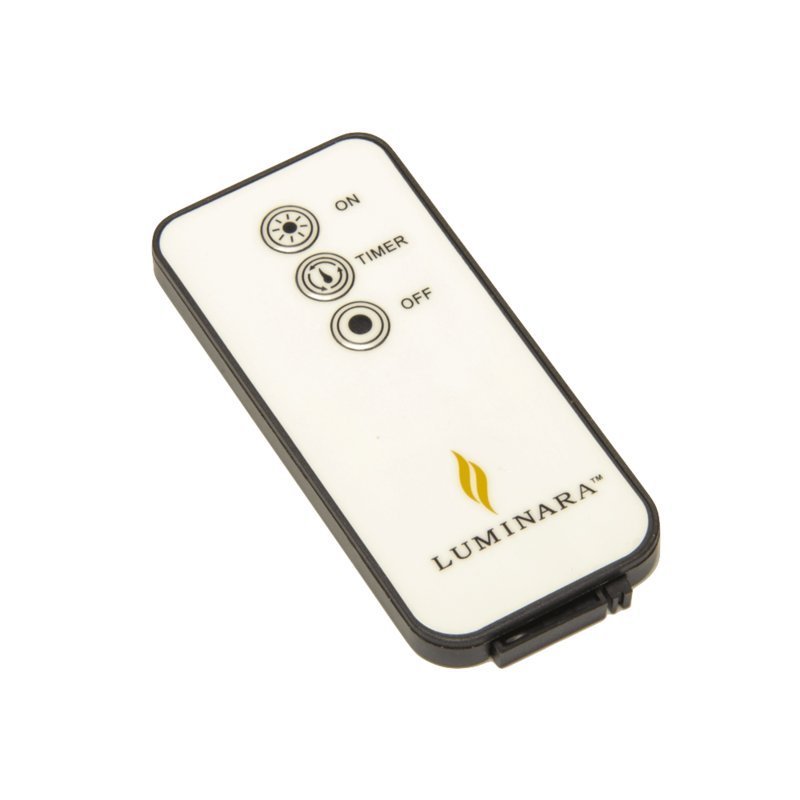 They can be operated by a on/off switch normally as well. 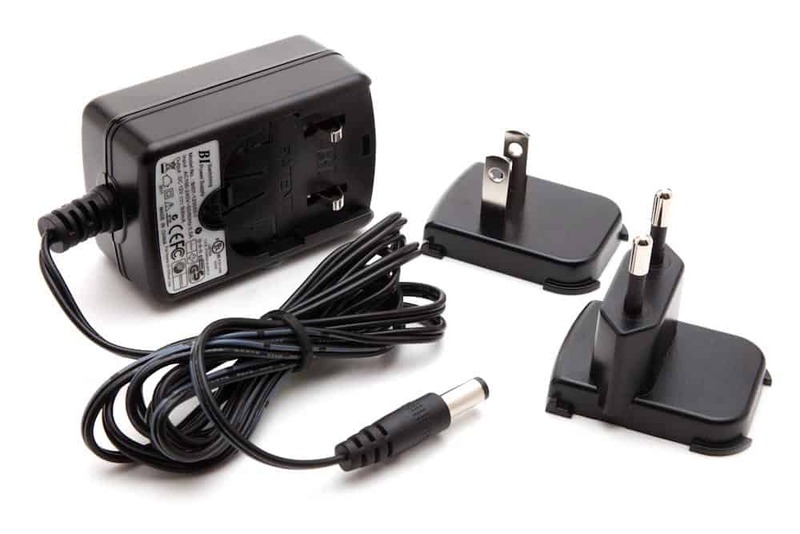 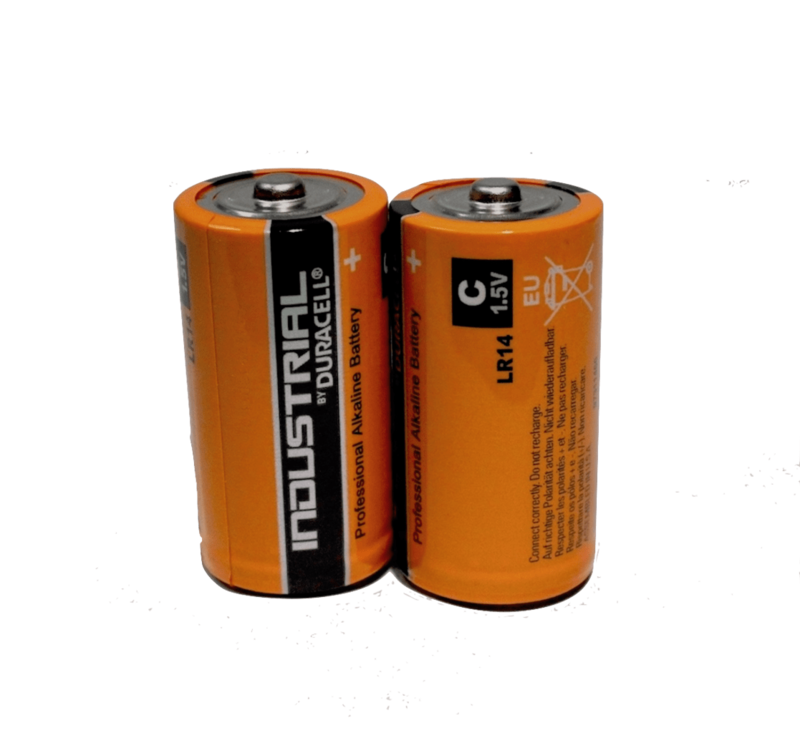 The battery run time on these options are between 1500-2500 hours of use.